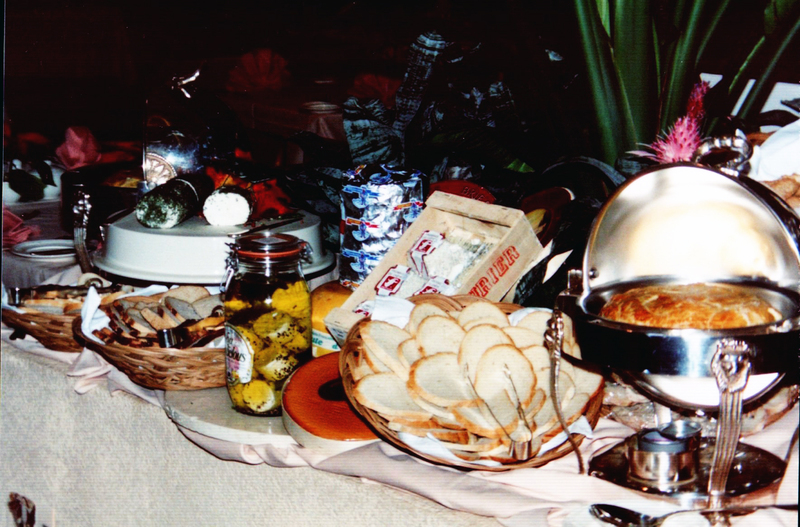 Corporate Catering: Put on a Spread! We know that in the corporate world, there’s always a need for some delicious food. No matter the season, there’s always a reason for a spread to be put on! Spices Cafe can help you out – no matter whether you have allergy needs, vegetarian, or gluten free, we have the perfect, customizable menu for you. 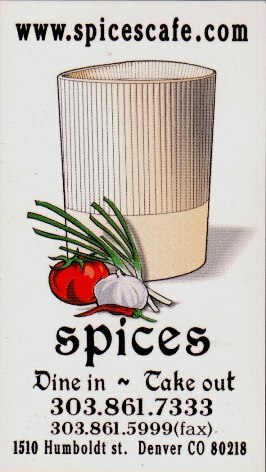 Give Spices Cafe a call today! While all the major holidays are over for a while, businesses don’t get to rest! 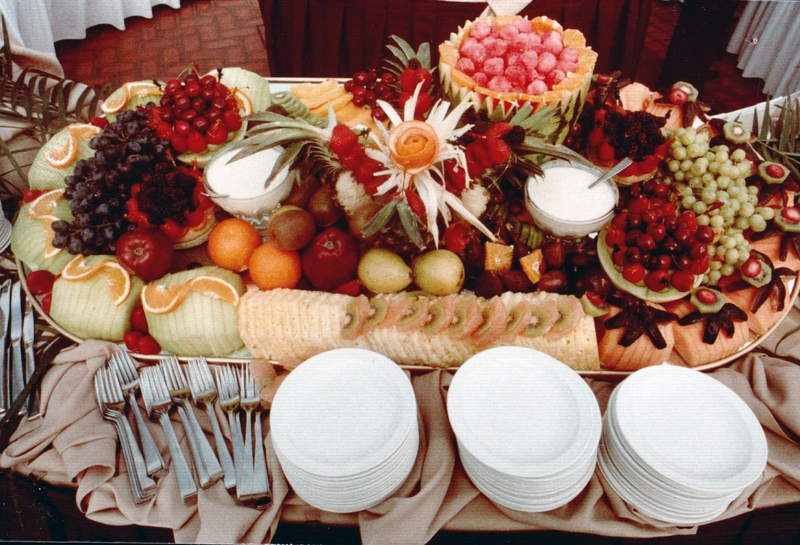 We know you have all sorts of events that need catering – luncheons, banquets, employee appreciation days, it’s never ending! Spices Cafe is here for you though! Just give us a call today, and we’ll prepare your perfect spread. Have Some Spices Cafe for Breakfast! 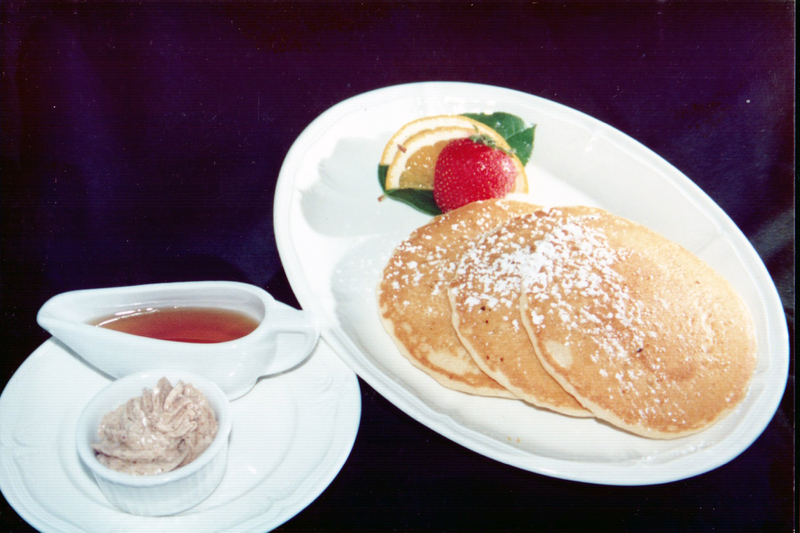 We have lots of people who stop in for lunch and dinner, but did you know we’re open earlier for breakfast too? Stop in on your way to work, or to relax on your day off at our convenient Denver location, and see for yourself how delicious our breakfast foods can be. If that’s too early for you, of course we’re always here for lunch and dinner too! Summer is Coming Sooner Than You Know! Easter is over, and Spring is truly starting to warm up – before you know it, it will be summer soon! And summer, as we all know, is full of weddings, picnics, parties, and all various kinds of reasons to get together and share delectable food! Whatever you want for your event, give us a call – Spices Cafe will be there to make your dreams a reality!